McDonald's will remove plastic straws from six Brussels restaurants as part of a pilot programme following discussions with Brussels environment minister Céline Frémault. 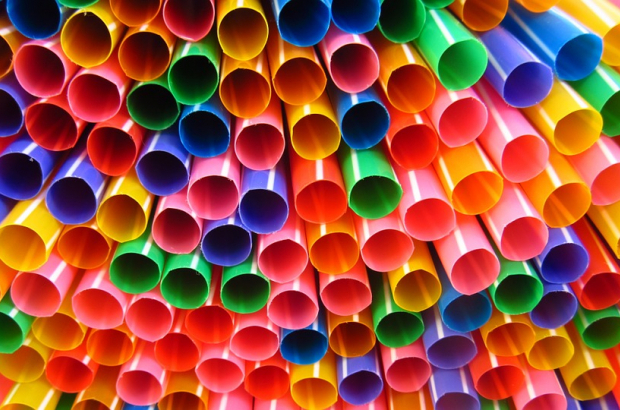 Outlets at Bourse, Rue Neuve, Docks Bruxsel, Cora Anderlecht, Bascule and Chaussée d'Ixelles will no longer offer plastic straws from September, according to RTBF. McDonald's Namur restaurant is also participating. Customers will still be able to request paper straws. After banning single-use plastic bags last year, the Brussels government has been looking at a ban on plastic straws. Belgian restaurants and takeaways use 1.6 billion per year. McDonald's pledge is part of an overall initiative by the catering industry towards sustainable development including green energy and sorting waste. So..........let me get this right.....you go to McDonalds...and you buy a drink, they put a lid on the drink.....and you leave the place.....how do you get the liquid from the cup, into your mouth ? Take the lid off? NOT A CHANCE. This is McDonalds trying to save some money ....it will fail. They will sell fewer drinks and lessees food as a result. You will see.